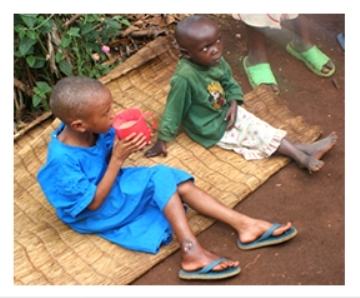 Did you know that a child in Africa becomes an orphan every 14 seconds? Take a few moments and let that soak in…yep in about that amount of time, another precious child has been orphaned. When this happens, the burden of care falls to elderly family members and the oldest sibling left behind – all of them trapped in poverty. Children as young as 10-13 years old are the sole providers for their families. But as in everything where people of God are involved, there is hope and there is an opportunity for ministry. In this case that ministry is called ZOE. 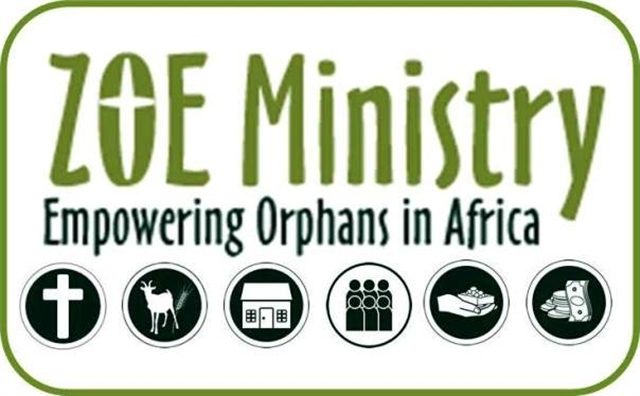 ZOE Ministry is working to break the cycle of poverty and transforming the lives of thousands of orphaned children in Africa every day through the Orphan Empowerment Program. Moving beyond traditional relief ministry, ZOE provides a holistic approach to transforming the lives of African children orphaned by HIV/AIDS, war, disease, famine and other causes. The results are striking: within 2-3 years, the children and youth who participate in ZOE’s empowerment program are self-sufficient, never needing to depend on handouts again. Children who were living in squalor, alone, with no food and no hope for their lives to ever be anything more than another statistical victim are becoming economically self-sufficient as well as the moral and spiritual leaders of their communities. Would you like to meet them? Would you like to be a part of their story? Meet the leaders of ZOE Ministry – On Saturday, Nov. 19, Rev Greg Jenks (founder of ZOE), Epiphanie Mujawamana (creator of the Empowerment Program), and Vincent, one of the orphaned children from Rwanda, will be at First Methodist Mansfield. The presentation begins at 6 pm with a worship service in the sanctuary, followed by a reception in “The Loft” (upstairs in the A&E Building). ZOE mission team to Rwanda – First UMC Mansfield has designated places on this team for additional members who want to connect with ZOE. When “those kids” become “your kids”, it will transform the life of your church. For questions or more information, please visit zoeministry.org and/or contact Teresa Sherwood.